Auditions for the talent show will be announced soon! We know kids are excited and some are already practicing. As in year's past, we will need a background track for all participants using music. Each act is to be 2 minutes or under, no exceptions. If over time limit, acts will be ineligible to perform. For vocal performances, background music must be submitted with the application and: 1) must be edited to 2 minutes in length and 2) may NOT contain lead vocals. A live accompanist is allowed if that person will accompany you at the show. We will have a piano available. NO LIP SYNCING, including dance routines. The first step is to head over to the YouTube video you want to rip the audio from. 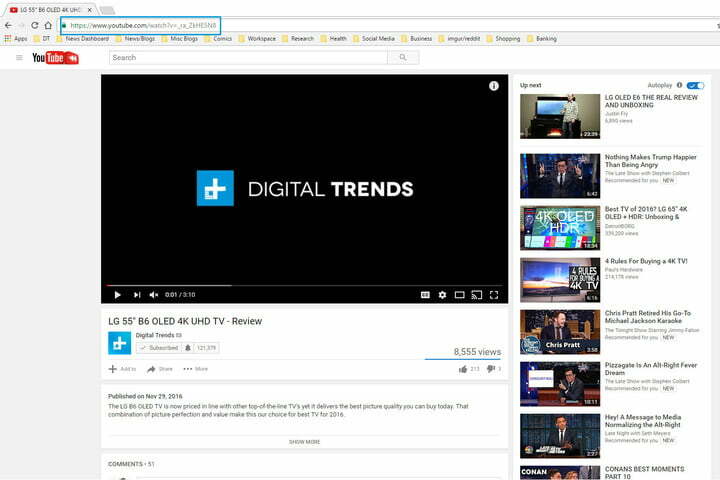 Highlight the URL from your browser’s address bar, and copy it to your clipboard. 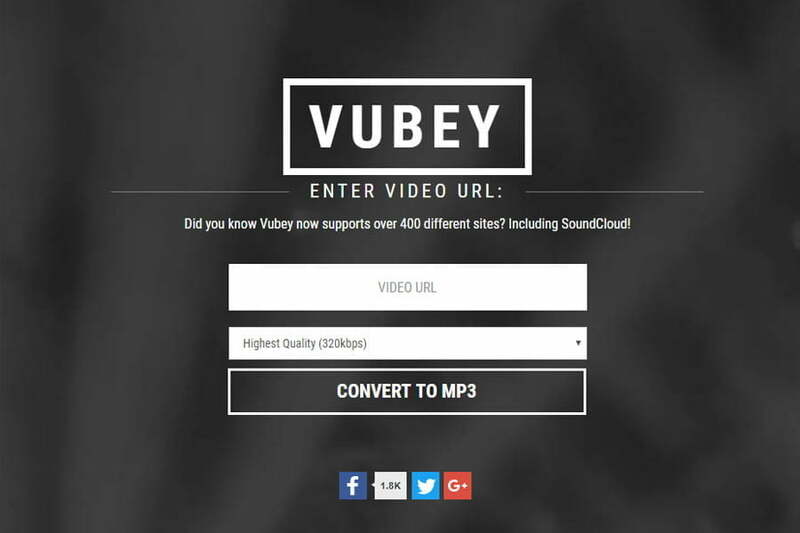 Open a new tab and go to Vubey’s homepage. 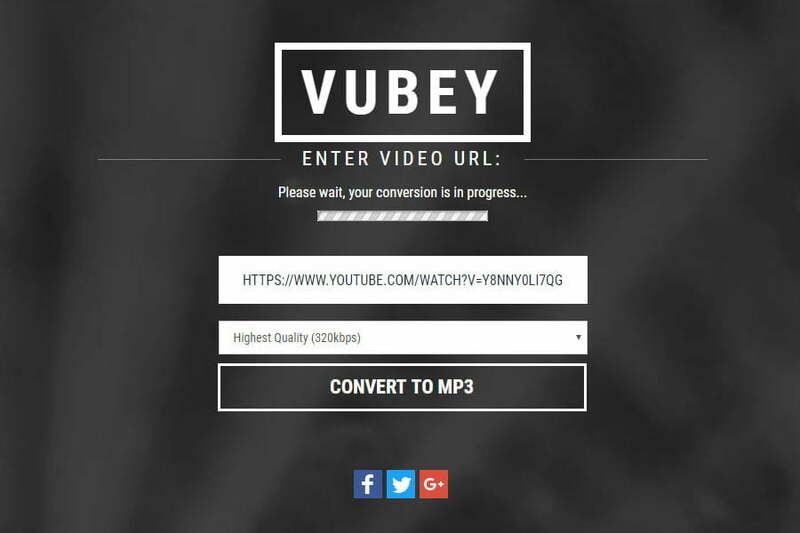 There are a number of online tools for ripping the audio from YouTube videos, but Vubey is a good one. It has a clean, one-page interface and fast conversion to MP3. 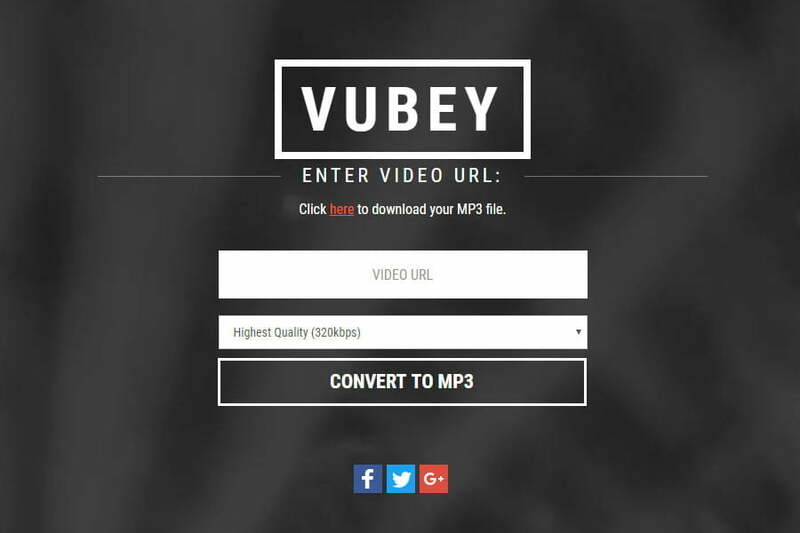 Once you’ve loaded up the site, just paste your YouTube URL into the field labeled Video URL. Use the drop-down menu to select the quality of conversion you want to make and, when ready, click the “Convert to MP3” button. From there, it’ll load a new page where the conversion will happen. It can take a minute or two if you’re converting a particularly long video, or if the site is particularly busy at that time. Once the conversion is complete, just click the orange Here link to download your MP3. This should download the file like any other, dropping it in your Downloadsfolder or default location. You will then need to edit this audio file to a 2-minute clip. There are many software programs that can allow you to do this. If you have a Mac you can use garage band. If you have a PC you can download Audacity for free. Applications will be available shortly!